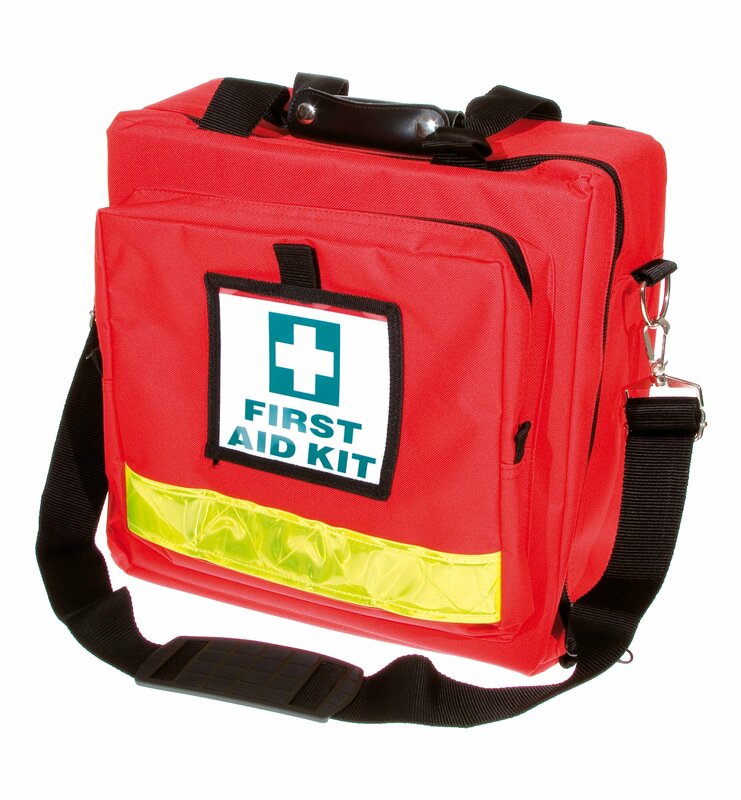 Nothing is more important to any workplace than the health and safety or your employees. 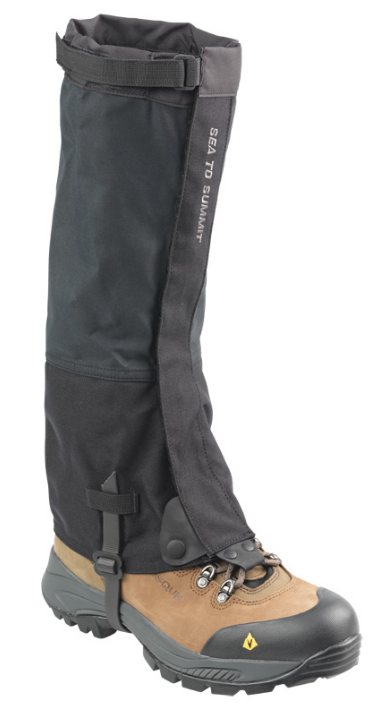 We stock two styles which seems to be suitable for most clients requirements. 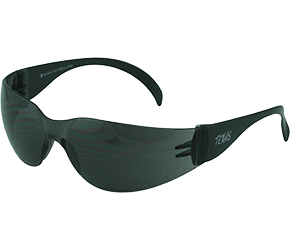 These Texas safety glasses or spectacles offer a great eye protection in a simple design. 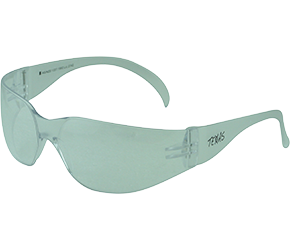 This fashionable spec is suitable for a variety of applications. 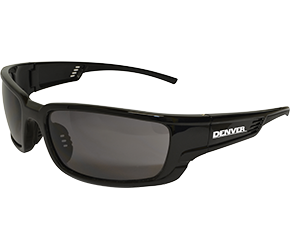 The Denver Spec offers medium impact protection. Anti-fog (AF) lens which prevents fogging in humid conditions. 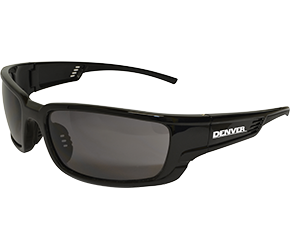 Medium Impact, Anti-Scratch & Anti-Fog lense.